What does it mean for a film to be heart-warming? When the heart is activated by a good movie, it creates coherence and in this field so much more is possible in our lives (more on the science of this here). This is why I stand fully behind content that uplifts and awakens us. Many movies shock or scare us, but the most powerful ones touch us deeply inside and stir our souls. If you had your own cathartic moment watching a feel-good flick, did you know that the tears you shed or the smiles you beamed were actually good for your health? As you start this new year, and your healthy living goals and intentions are in full effect, here are the top 10 films from last year that you don't want to miss. Each film can be a great discussion starter and fun to watch with family or friends. Get your heart ready as you hit the play button. Described as a "heart-opener" this film showcases a couple of powerful real life stories about forgiveness and overcoming tragedy and death. 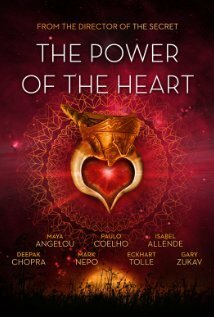 Many of the world's top luminaries are interviewed by the filmmaker who also wrote a book about the heart's power. I needed tissues but I also left proud of the triumphant spirit of humanity. 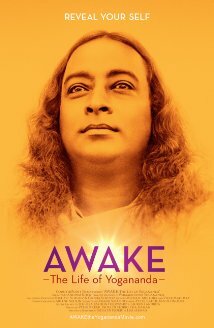 This is an excellent documentary about the life of Paramahansa Yogananda. For those who haven't read "Autobiography of a Yogi" this film introduces you to a spiritual genius and legend. For those who know his story, the film may present new information that is fascinating to learn. It's a great biopic that reminds us about the power of yoga and how visionaries like Yogananda have helped all of humanity move forward. This is a documentary that feels like a fascinating reality TV show, adventure movie and dramatic spiritual film all rolled into one. The characters are colorful and real and their stories are moving, deep, and relatable. 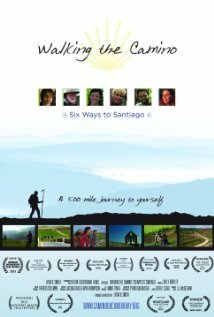 Each of the pilgrims came to the Camino for a different reason and each one left changed for good. 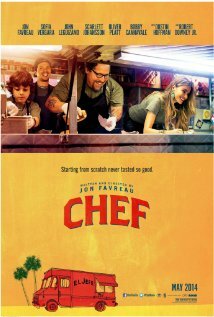 Jon Favreau is a creative genius in his film about family and pursuing your passion. The journey of this father and son on their food truck is both fun and funny. You will find yourself rooting for them as they rise back from their challenges. Make sure you have a fun meal planned to eat during or after this film as it's sure to make you hungry. 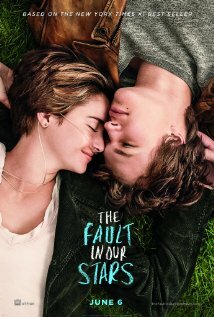 Based on a bestselling book, this film's adaption is strong and while the subject matter is tough--teens with terminal cancer--the messages and lessons are deeply beautiful and meaningful. Everyone can learn and appreciate the lesson that love conquers all in this sweet story--even if you need your tissues. An edgy, realistic, and charming film about family, education and staying committed to your dreams. The acting was excellent from the entire cast. This family is so lovable and neurotic that you just want to keep watching what happens next in their quirky home-schooled world. 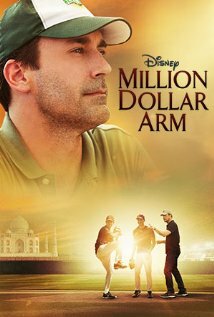 One of the best based-on-a-true-story inspirational sports movies I've seen. This is a true family film with great acting where each character evokes different emotions. Definitely a moving story where I couldn't wait to see what would happen to these young Indian kids who left their homes to try-out for Major League Baseball. A first-of-its-kind film that will give you both a sound bath experience and cinematic story all in one! 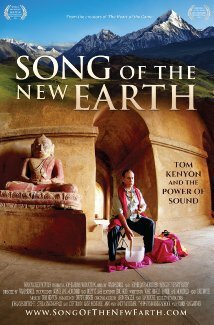 Tom Kenyon is a musical genius and his story was completely enthralling to watch, especially his spiritual experiences set to animation. Your whole body might glow after you watch this film. A beautiful and colorful story about family, love and food. The acting is outstanding and the story evokes a lot of emotion as a family from India sets up their restaurant in France across from major competition. I felt like I took a trip abroad and have a much deeper appreciation for cooking, entrepreneurship, and the mix of cultures. This film rocked me because of its themes of selflessness, generosity, following your heart, and making a difference. 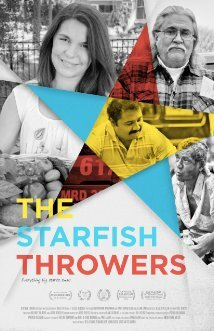 The film showcases three amazing humans (some clips featured here and here) who have dedicated their lives to helping to feed the hungry. I couldn't stop thinking about this film and the impact it has in encouraging all of us to do even more to be a beneficial presence on the Planet. I hope you enjoy this list and please share about your favorite films from 2014 in the comments below.